To have customers interested in your services and products lead generation is necessary which is a networking term used in marketing. Only when inquiry of products is made or interest is generated within customers a lead or a ‘beginning point’ can be generated. This is the best way to encourage promotion of products and services in a business. To win over customers, to acquire a list of customers, building of lists, acquiring a newsletter list etc, generation of leads is necessary. A variety of tactics and services like those offered by TeleQuest Global can be used for generating particular leads. Under the advertising umbrella lead generation can be conducted where sources that are not paid like results on search engines or obtaining references from customers that already exist. If the leads are of a better quality then businesses are sure to benefit from the same. If the customer who has inquired decides to purchase the product or service, the lead can be considered as a good quality lead. Leads are individuals who feel convinced about the product of a company and consider purchasing it. It is the job of the marketing person or sales staff services like those offered by TeleQuest Global to convert this interest into a sale at the earliest. 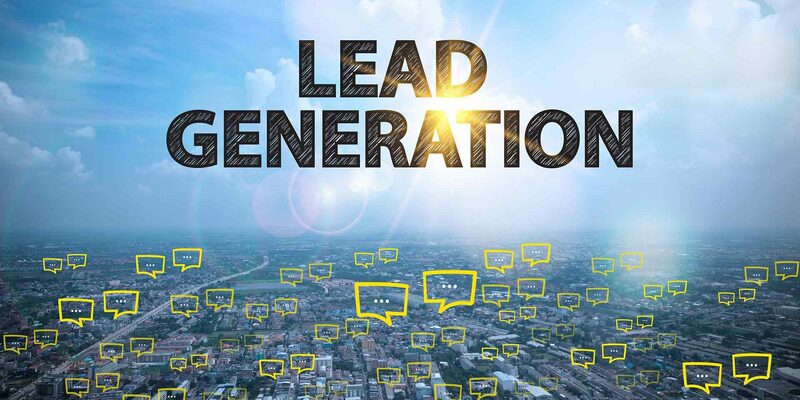 Since the past few years the activity of lead generation has gathered greater momentum due to technological advancement thus benefiting every business. Businesses are getting smarter and sales personnel are able to make effective sales due to generation of leads. Customers these days rely more on references services like those offered by TeleQuest Global having greater credibility, the email system, marketing via mobiles and online sources, promotions, directories online, tele-calling, advertising, etc which are considered the best methods of generating leads for businesses. It is mainly due to the transformation that has taken place in the modus operandi and increase in sophistication that better leads are being generated the world over.